As housing prices skyrocket and more and more neighborhoods become gentrified working and middle class people are feeling the squeeze. Today, median monthly rent in Boston is nearly $2,500 per month, a rate that requires annual income of $100,000 to live comfortably. Meanwhile, the 2015 median household income for Boston was just under $80,000 – and that includes the increasing number of wealthy neighborhoods, from Back Bay to the South End to parts of South Boston, Jamaica Plain and West Roxbury. In other less affluent neighborhoods, rents remain high but wages are far less than the $80,000 median. Greater Boston faces a real crisis, not just of homelessness (though that has more than doubled in Massachusetts during the past 9 years), but of people simply paying too much just to keep a roof over their heads. Recent events in Somerville, for instance, illustrate the problem. Once a blue-collar community, the cost of even a condo in the city now nears a million dollars. Median rents for a three bedroom condo have reached $3,400. The city’s housing pressure cooker finally boiled over in 2016, when the Board of Aldermen, seeking a quicker fix to the lack of reasonably priced homes, increased the number of affordable units that residential developers needed to build in their large projects from 12.5 percent to 20 percent. Developers of many large-scale projects, especially those building at Assembly Row and Union Square, protested, saying that the requirement was too draconian and not financially viable. 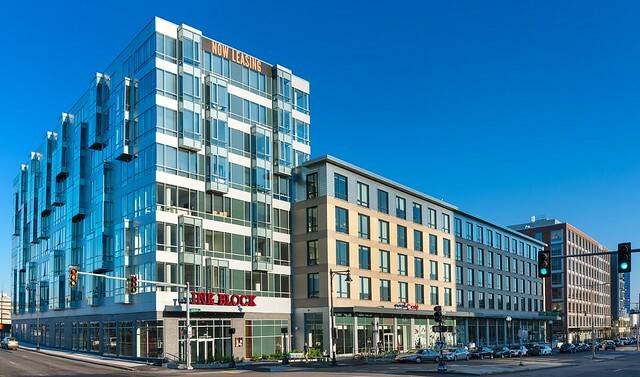 The result: a compromise at Assembly Row, at least, in which Federal Realty Investment Trust, agreed to make 16 percent of their units affordable ones – some at Assembly, others in key parts of the city. 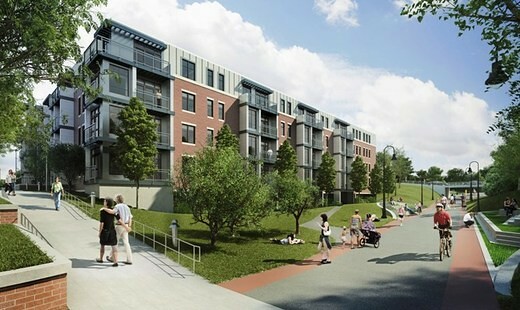 As part of the negotiation, the developer agreed to pay the city $10.3 million to finance the remaining units elsewhere in Somerville. The Somerville story is a cautionary tale for developers, who in the months and years ahead are likely to find increasing pressure to build affordable units with their developments. Fortunately, some state and local efforts are easing the pressure in some communities. Chapter 40B, an affordable housing rule that has been on the books since 1969 but has been used even more aggressively in recent years, has yielded approximately 80 percent of Massachusetts’ affordable housing developments outside the major cities, with nearly 60,000 units built in the Commonwealth since the law’s enactment. In Boston, the city has awarded $22 million in new funding for ten affordable housing developments in Greater Boston. The funding followed the mayor’s Boston 2030 housing announcement, outlining his goal of creating 53,000 new units of housing, including 6,500 new units of affordable housing, in the city by 2030 as well as supporting “Boston’s Way Home,” his plan to end chronic homelessness by 2018. 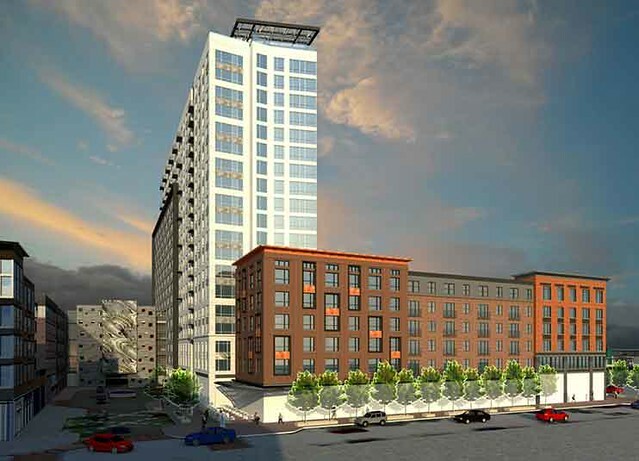 One example of Boston’s headway toward this goal is The Beverly, currently under construction, which will be Boston’s first all-affordable apartment complex in more than 25 years. 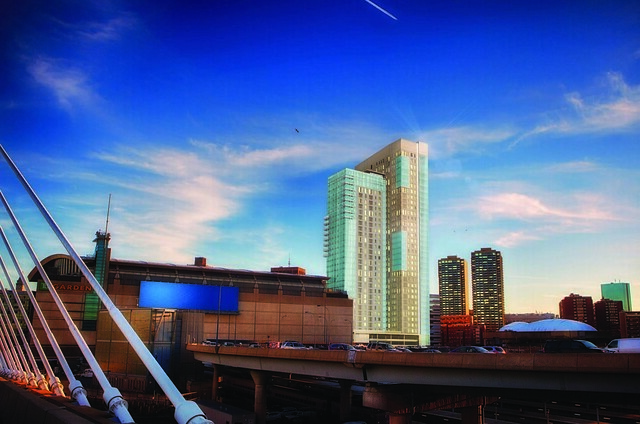 Set for completion in January 2018, the development will be located in downtown Boston, and 100 percent of the units will be for households earning between 30-165 percent of Boston’s median income. But even as these efforts are yielding more units, Boston itself has forced developers to include more affordable units. All of the Boston Housing Authority’s luxury apartment complexes are required to include at least 13 percent of their residential units as affordable. 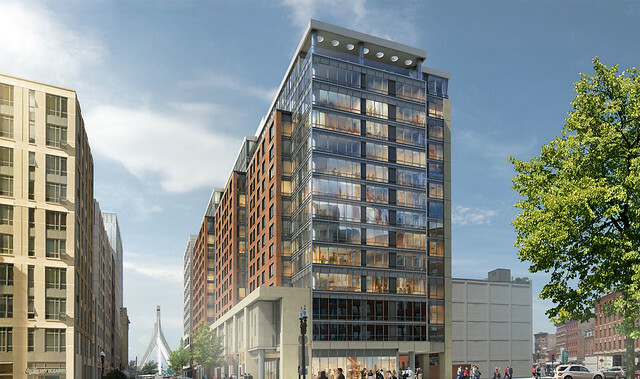 High-end complexes such as Millennium Tower, Avalon North Station and Ink Block Apartments (all of which are JM Electrical projects) were required to have affordable units. As Greater Boston’s many neighborhoods work to reach their affordable housing requirements, developers will be expected to do more and more to meet these ambitious goals. While it may come at some substantial cost for builders of buildings large and small, it may be the only way Boston and the surrounding area will maintain its middle class, a goal nearly everyone agrees is worth pursuing.